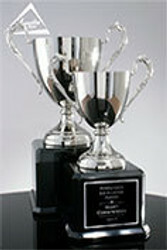 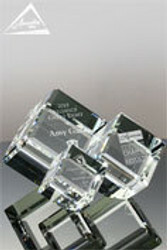 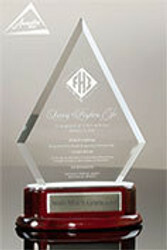 Search for engraved plaques by price, shape, or color or wood type. 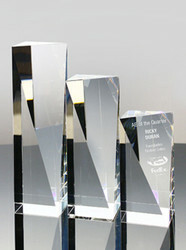 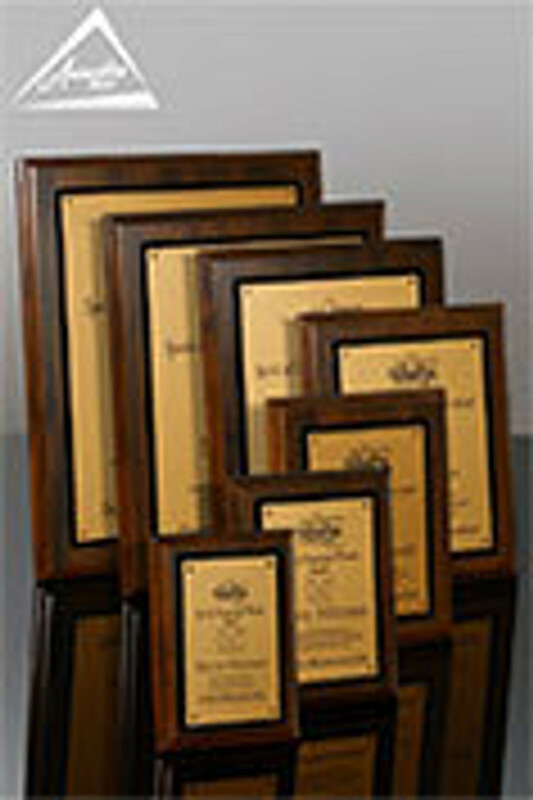 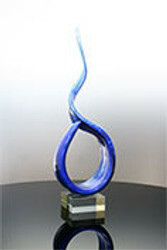 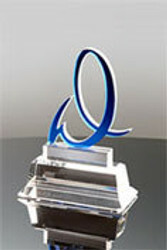 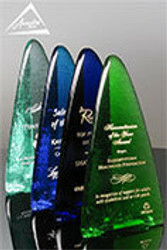 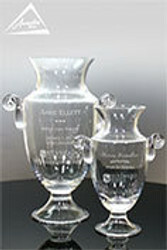 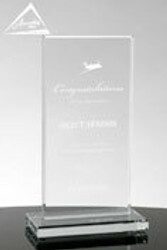 All of our plaques are very popular for many award categories in businesses and organizations including: Years of Service Recognition, Retirement Awards, Performance Awards to honor individuals or groups who achieve or exceed their goals such as a sales quota, target margin, and profitability. 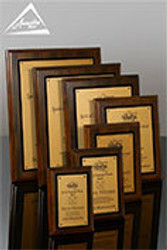 Not to mention Employee of the month or year to reward excellent attendence, customer service, growth, improvement, leadership and innovation (check out our perpetual plaques), and so many more! 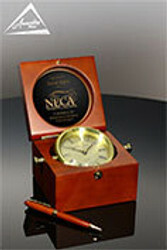 When you have questions, or would like assistance finding the best options for your project, don't hesitate to call us (800-753-3384) or Live Chat (click on the window in the bottom right corner).